Arthur Zajonc is the former President of the Mind & Life Institute. 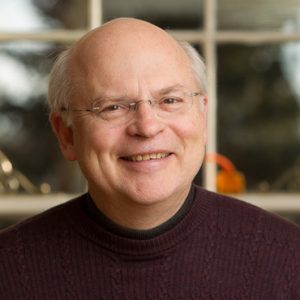 He is also emeritus professor of physics at Amherst College, where he taught from 1978 to 2012, and former director of the Center for Contemplative Mind, which supports appropriate inclusion of contemplative practice in higher education, from 2009 to 2011. He has written extensively on Goethe’s science work, and is the author of Catching the Light: The Entwined History of Light and Mind. He coauthored The Quantum Challenge, and co-edited Goethe’s Way of Science. In 1997, he served as scientific coordinator for the Mind and Life dialogue published as The New Physics and Cosmology: Dialogues with the Dalai Lama; organized the 2002 dialogue “The Nature of Matter, the Nature of Life;” and acted as moderator at MIT for the “Investigating the Mind” dialogue in 2003. The proceedings of the Mind and Life-MIT meeting were published under the title The Dalai Lama at MIT.